Oregon is known for its maker culture and small, family owned businesses. Willamette Ale and Cider House in historic downtown West Linn exemplifies this cultural reality to a tee. When you first walk in it's like you've been instantly transported to an English pub on the streets in London. The decor is seriously on point. One of the brothers who own the business, Tyler, went to England and took photos of pubs for inspiration and sent them to his father JC, who designed the businesses' fixtures off of those photos. Toney, who was our interview subject, did a lot of the engineering and construction of the floors, bars and other key elements. Mother Ann is there running things as well, creating that welcoming feeling when you're there, almost like you're a welcome guest at their home. On your left is a beautiful, long bar with an ever-changing menu of ciders and beers above. The sheer number of the choices is mind boggling, you could spend a week trying everything. We got to sample the Vanilla Oak Cider which was a great beverage to pair with their in-house smoked sliders. I've never had vanilla in a cider before, and it's something I think we may see happen more, as it created a wonderful layer of complexity to the flavor. Their tasting room also features cask beer, an old-world way to craft beers and a bit of a lost art. A cask beer is a live fermentation, meaning all the yeast is present in the firkin (cask word for keg). This process gives cask beers a unique taste that purists really appreciate. It's also naturally-carbonated, giving a smoother, almost nitro-like taste. It's something definitely worth trying if you've been sampling a lot of craft beers and want to try something different. They've also crafted a great menu that pairs well with the myriad of craft beers and ciders offered. In addition to the sliders we tried, they also have some amazing selections. The Knight's Nachos come with house pulled pork, black-eyed peas, avocado-serrano crema and mango pico de gallo. The Enchanted Grilled Cheese with gruyere, tomato confit and onion-jam makes for a delicious lunch that's a fun take on the classic I enjoyed as a kid. And if you're on a work lunch and need to skip the cider or beer, their espresso-bar will give you that caffeine kick you'll need to get you through the rest of the day. 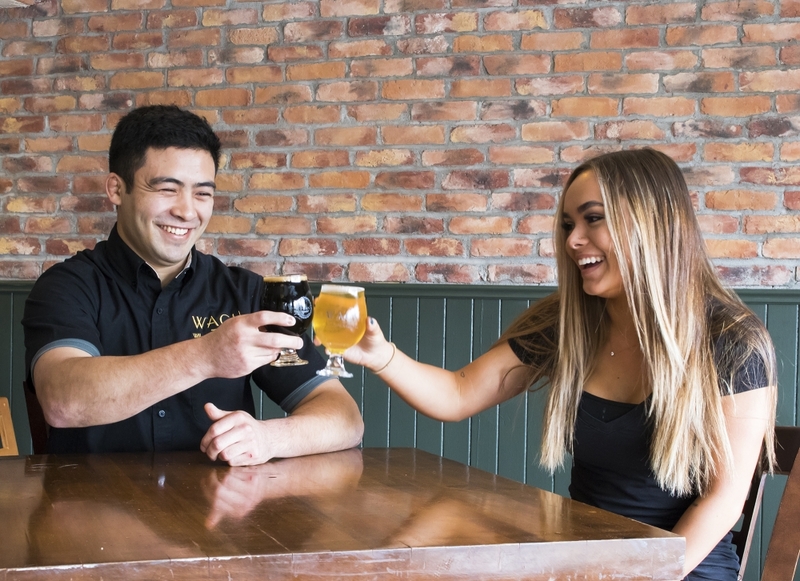 Willamette Ale House is located at 1720 Willamette Falls Drive, West Linn and they're open Tuesdays through Sundays at 11 am. Give them a follow on Facebook or Instagram at @aleandciderhouse and then try their stuff. 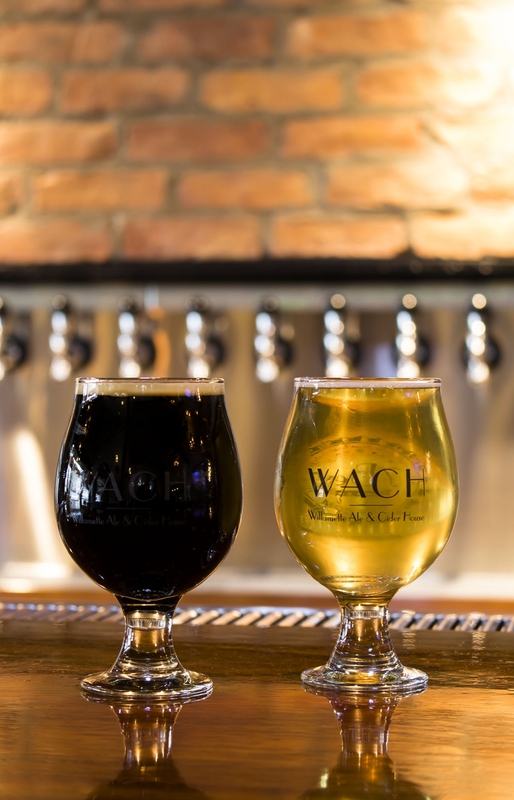 Let us know which cider and beer is your favorite.